Millions of dollars have already been pledged to restore the fire-damaged Notre Dame Cathedral in Paris. Flames Monday devoured its spire and roof. Firefighters were able to save the main structure, though it’s unclear how badly damaged it is. 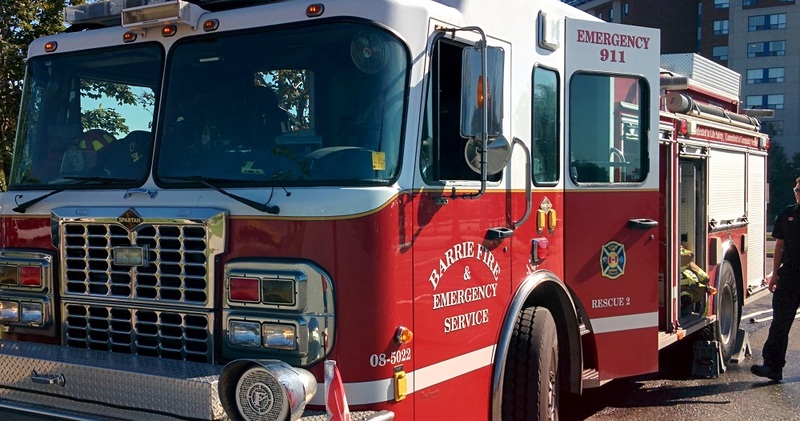 The landmark was undergoing renovations, which may have been the cause of the fire. This was a tough battle for firefighters. The cathedral was built with heavy timber construction and huge open spaces which, coupled with the lack of a sophisticated fire protection system, allowed the flames to quickly rage out of control. One of the world’s most important historical landmarks is on fire. Flames have engulfed the Notre Dame Cathedral in Paris. Fire fighters are using water cannons to battle the massive blaze, but the fire caused the 850-year-old cathedral’s roof and spire to collapse. 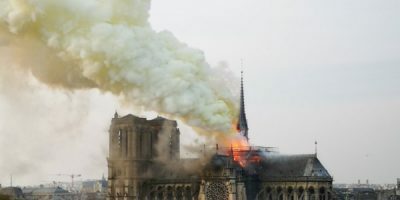 French media has quoted the Paris fire brigade as saying that the fire is “potentially linked” to a $6.8 million renovation project on the church’s spire, but so far there is no official cause known.